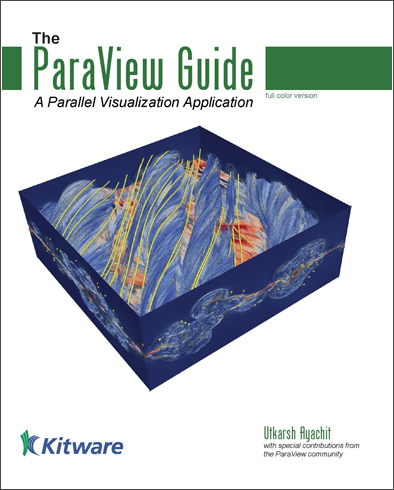 What We Offer - Kitware, Inc.
We build on our open source platforms to develop tailored solutions. We participate in research and development initiatives that transform research into practical applications. We help customers effectively leverage our open source platforms. We offer standard and customized courses on our open source platforms. 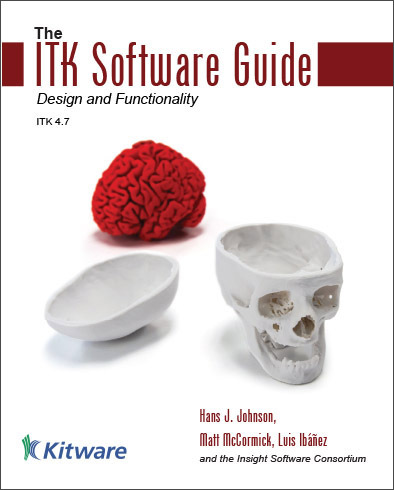 We write user’s guides and textbooks for our open source platforms. For novel functionality, advanced tools, or improved software-testing capabilities, we write code to solve problems. We cater to projects that range from small-scale investigatory efforts to large-scale production applications. We deliver our solutions on the computing platforms of choice, from mobile device to supercomputer, using advanced software and web architectures. We aid in scientific exploration by extending resources, researching and developing algorithms, testing various approaches, and discovering new techniques. Our agile development process allows us to rapidly construct prototypes and transition research into practical implementations. We are proud to have worked with the following organizations to solve some of today’s most challenging problems. We look forward to working on new projects and adding to our list of collaborators. Our talented research and development team can answer technical questions, resolve issues, and develop prototypes. If specific needs go beyond general support, reach out, and we can properly scope the effort. Our support agreement provides services based on request. We bill monthly on a time-and-materials basis for services from the previous month. Use our simple form to get started, and we will send a contract for review and signature. Purchase our support product for $2,500 with any major credit card through our eStore. Redeem services within one year of purchase. Choose to host a course, or come to our offices. All training is interactive, so customers can complete exercises in their own development environments. 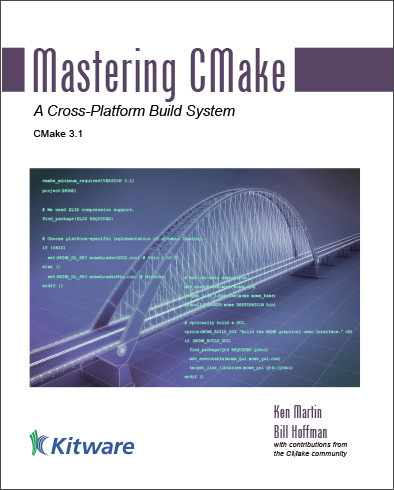 Get started with or learn how to extend the software. Training ranges from one to four days. 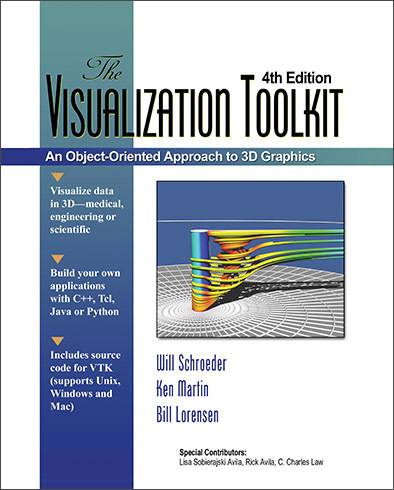 Gain the skills needed to effectively process and visualize data. 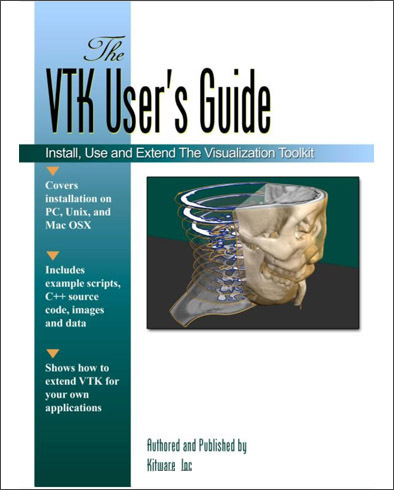 Find out how to employ readers, processing methods, or visualization techniques. Training ranges from one to three days. Create a cross-platform build environment. Training ranges from a half day to three days. 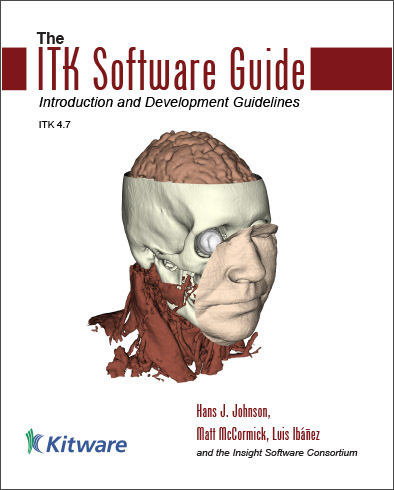 Understand how to develop software for medical image analysis. Training ranges from one to three days. Learn about the internals of 3D Slicer and the process of developing new algorithms and modules using C++ and Python programming. For needs that are not met by our standard courses, consider a customized course. These courses target audiences of five or more attendees. Courses can consist of any combination of the above material.